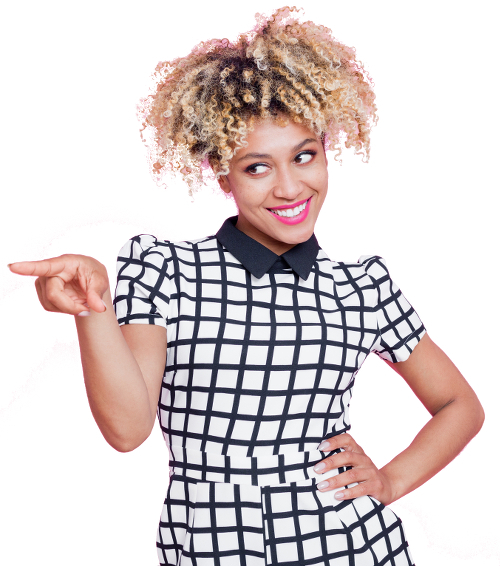 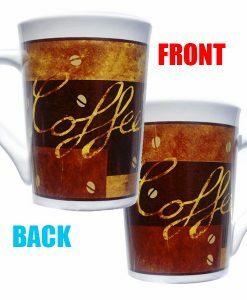 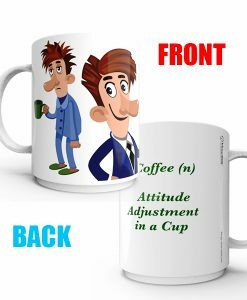 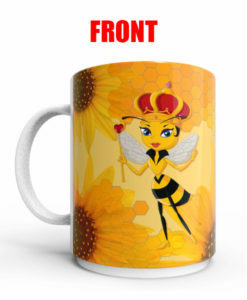 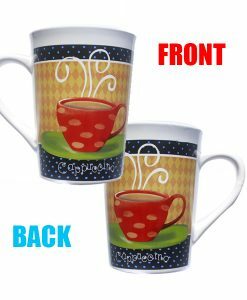 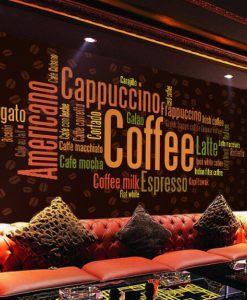 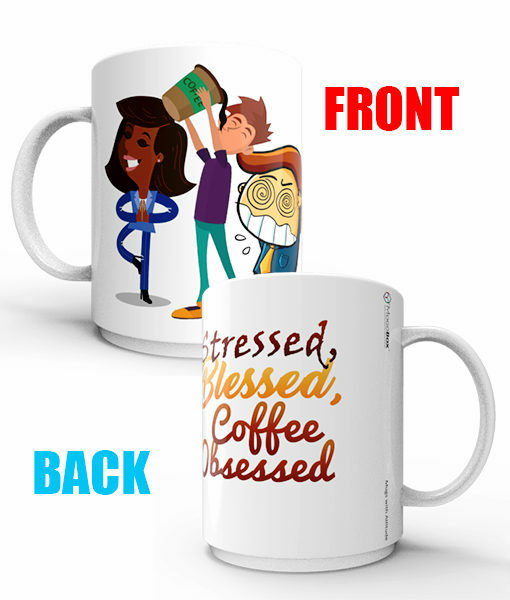 Coffee Obsessed – It’s simple – Stressed before having coffee, guzzle the coffee, feel blessed! 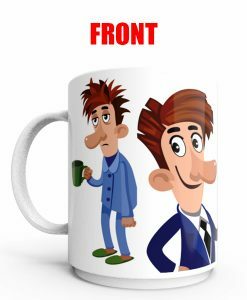 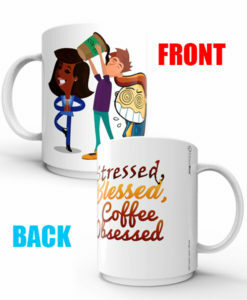 Feeling stressed out before having your coffee? 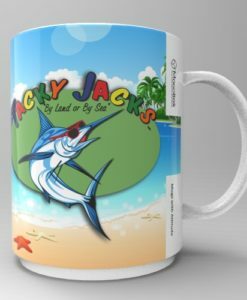 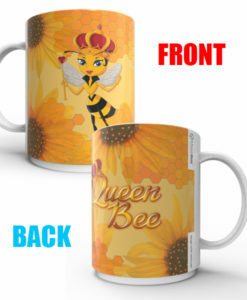 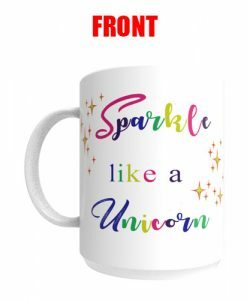 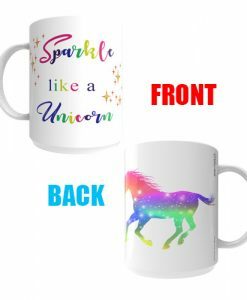 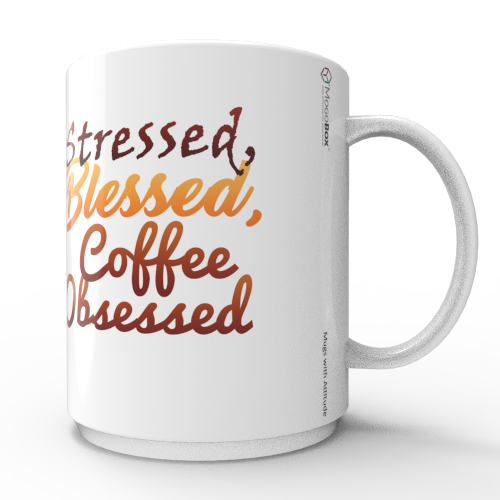 Guzzle that cup down, coffee obsessed, then feel blessed. 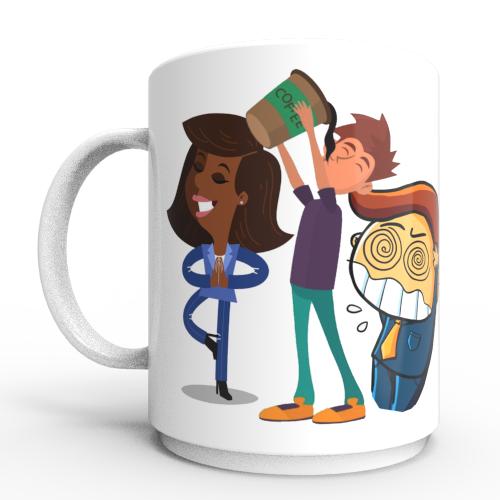 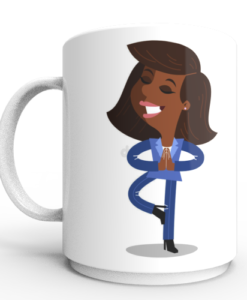 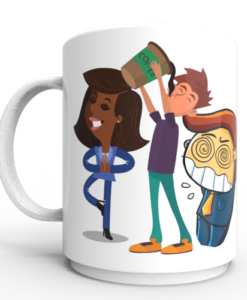 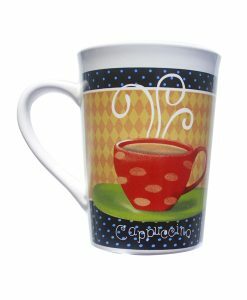 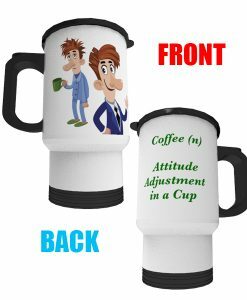 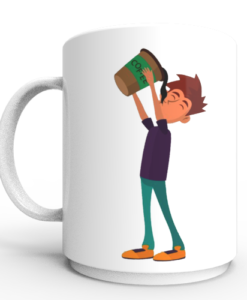 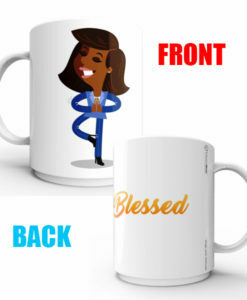 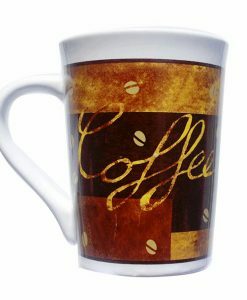 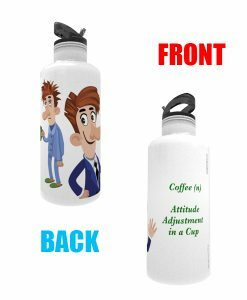 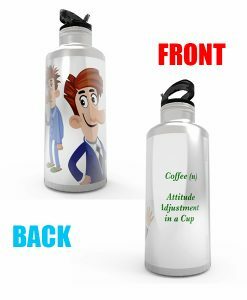 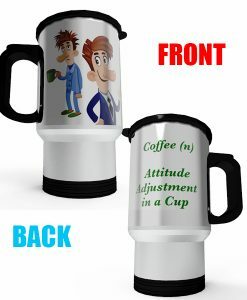 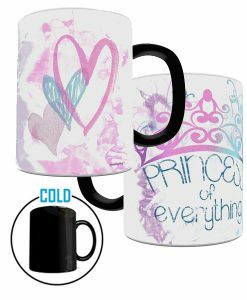 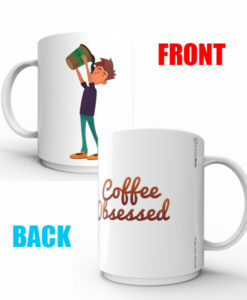 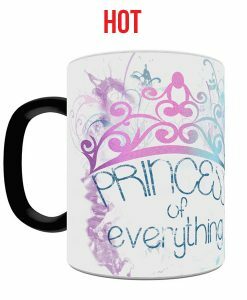 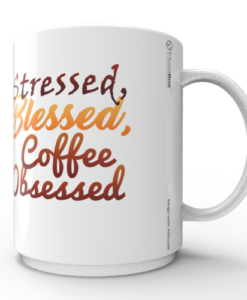 Share the sentiment as you fill your “Stressed, Blessed, Coffee Obsessed” 15 oz. 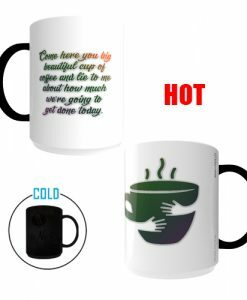 MogoBox Exclusive morph mug (or see it right away with our standard mug) with coffee, tea, hot chocolate, or your own special recipe from one of the many Tasty Tips MogoBlog MogoLicious recipes.